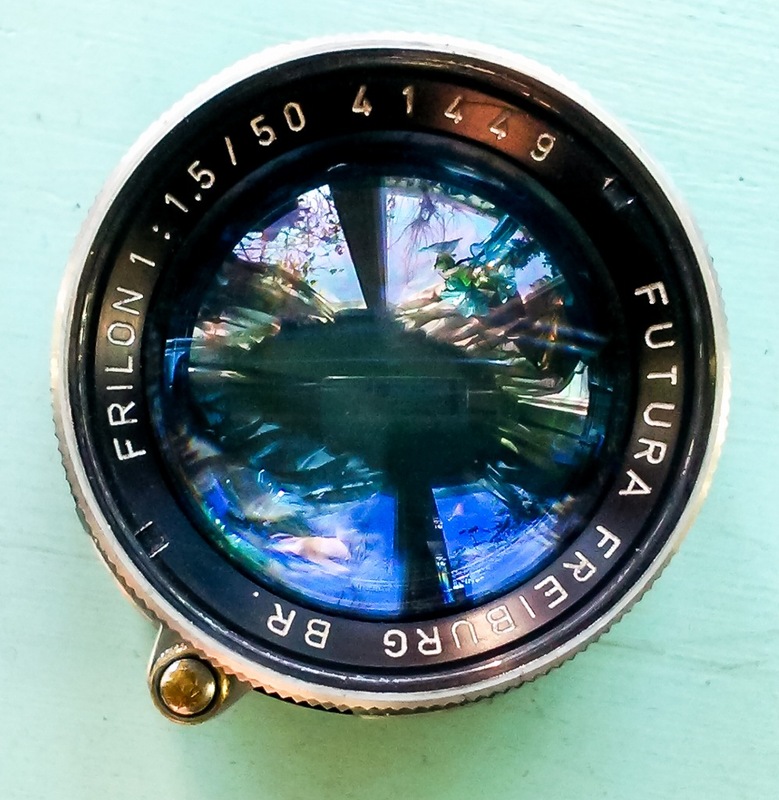 Please refer Frilon 70mm page about Futura Kamerawerke. 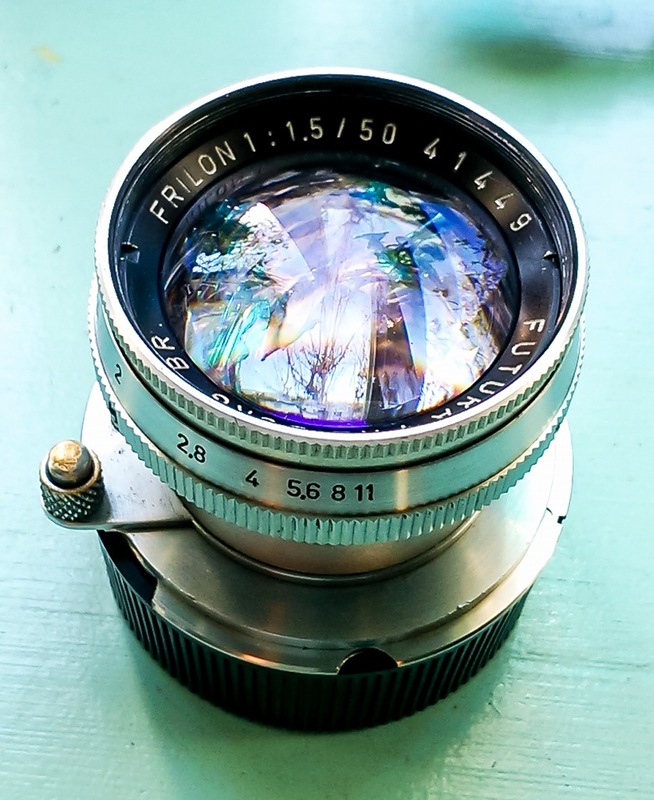 There exists 50mm frilon lens with Leica mount, but this one was with Futura mount. 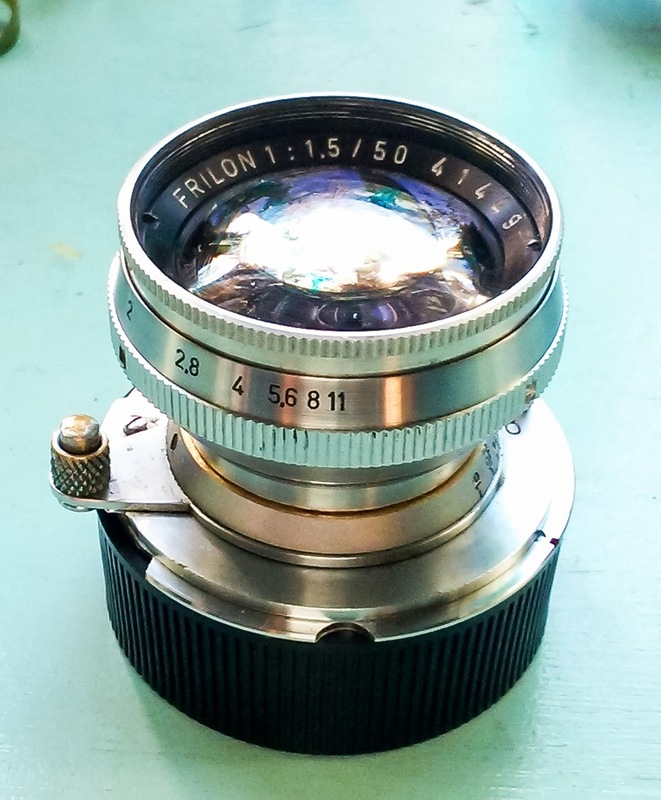 I modified into Leica coupled by integraing with a mount part of unusable .unusable Russian lens. 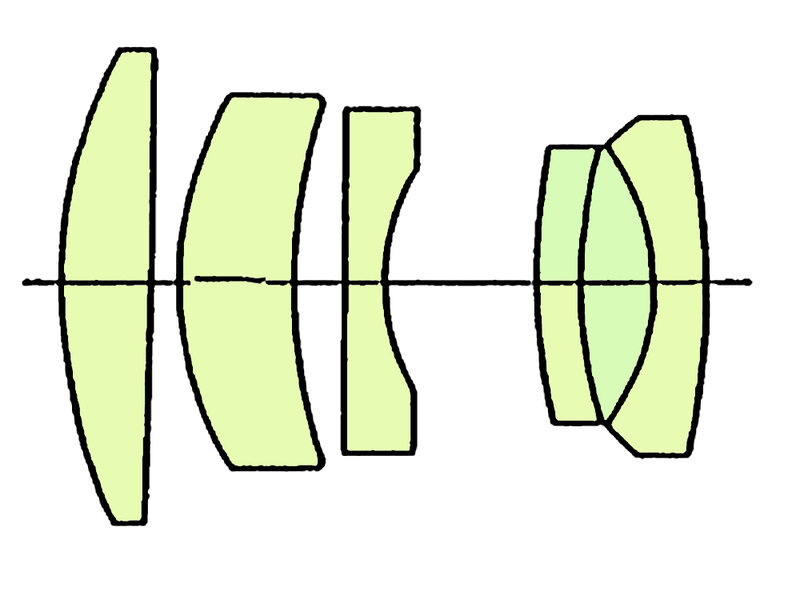 Because the diameter of junction part were almost the same, I could make it with a simple outlook and also with very light weight. 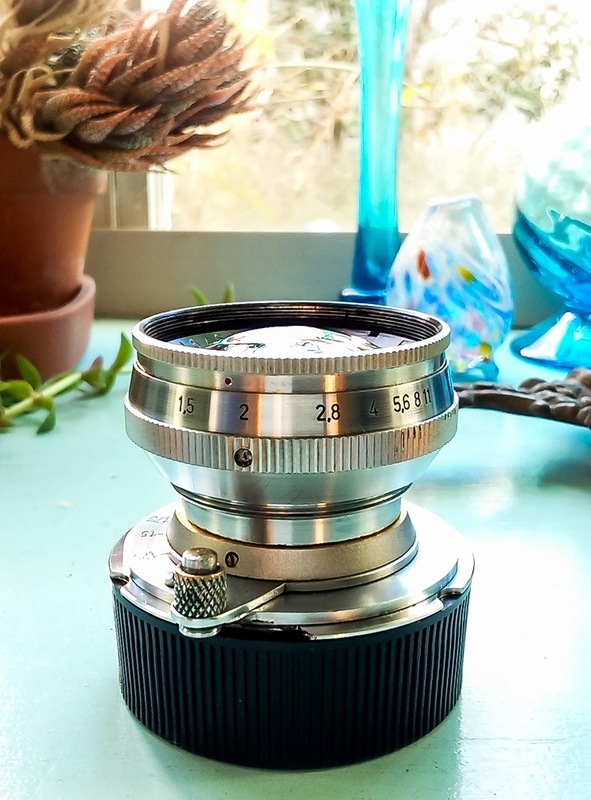 I like the description of this lens very much. It shows both modern sharp expression and .that of oldlens with moderate aberration in it. Specially, I liked the impression of its aberration without any discomfortness.Please refer example phots below. I walked along Meguro river from Naka-Meguro stations towards Daikanyama. To see example photos, I feel very confortable from the balance of clean and neat description at the main subject and the expression of tender aberration around peripheral area.